The Bedfordshire villages boast many picturesque pubs, perfect for cosying up around a roaring fire or enjoying a refreshing drink in the garden during the summer. Top tips: Kings Arms at Cardington, the Swan at Bromham, Bedford Arms at Oakley, Polhill Arms at Renhold, Legstraps in Wootton, Woolpack at Wilstead, Horse & Jockey in Ravensden and the Fox & Hounds Riseley. The Wellington Arms is regularly cited as the best pub in Bedford. Tucked down a side street, it proudly refuses to serve lager and is a Mecca for real ale fans. The Brewhouse and Kitchen on Bedford High Street has its own micro-brewery and offers a wide range of craft beers on tap, as does the Pilgrim’s Progress on Midland Road. 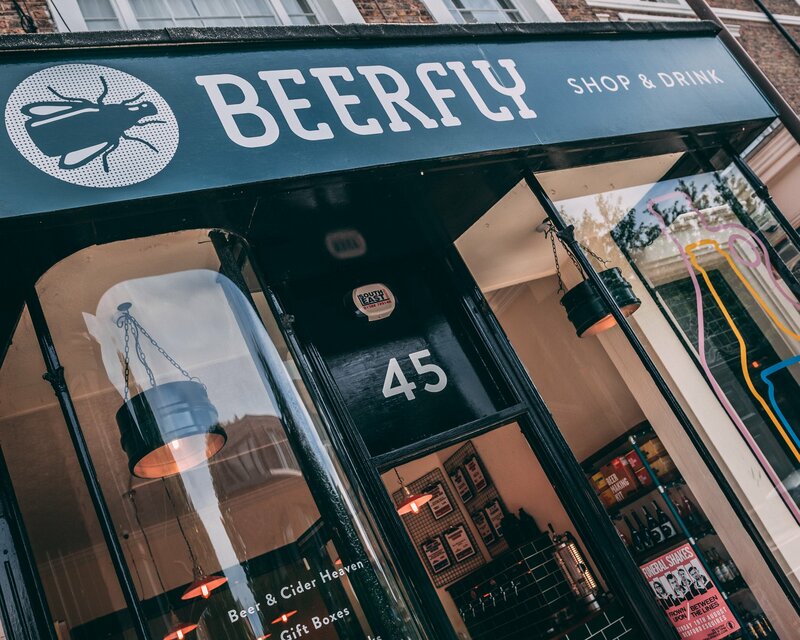 Beerfly on St Cuthbert’s Street is an independent beer shop, selling local, national and imported modern beers and ciders. You can drink while you shop and even purchase a re-fillable flagon. The River Great Ouse runs through Bedford, meaning that there are plenty of pubs where you can enjoy a riverside view with your pint or Pimms. 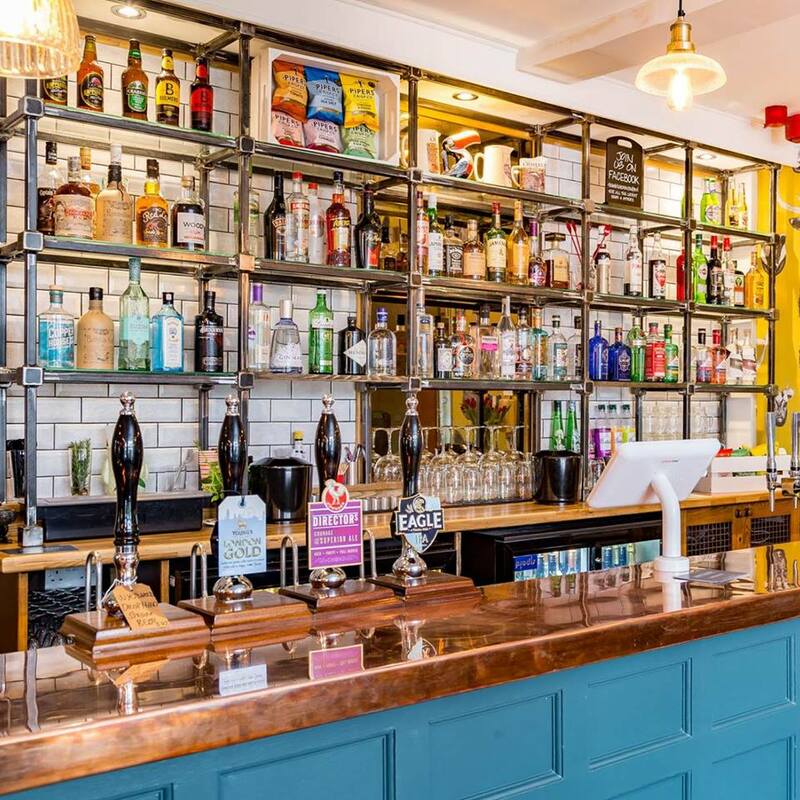 The Horse & Groom in Clapham, Embankment in the heart of Bedford, the Anchor in Great Barford and the Falcon in Belsoe are all among our favourites. Just a short walk from the High Street, there are plenty of pubs with loads of character, great food, live music, events and quiz nights. The White Horse (Newnham Ave), Three Cups and the Castle (Newnham Street), Burnaby Arms (Stanley Street), Foresters Arms (Union Street), Devonshire Arms (Dudley Street), the Park (Kimbolton Road), the Flowerpot on Tavistock Street and King’s Arms (St Mary’s Street) all guarantee a warm welcome and a fine pint! 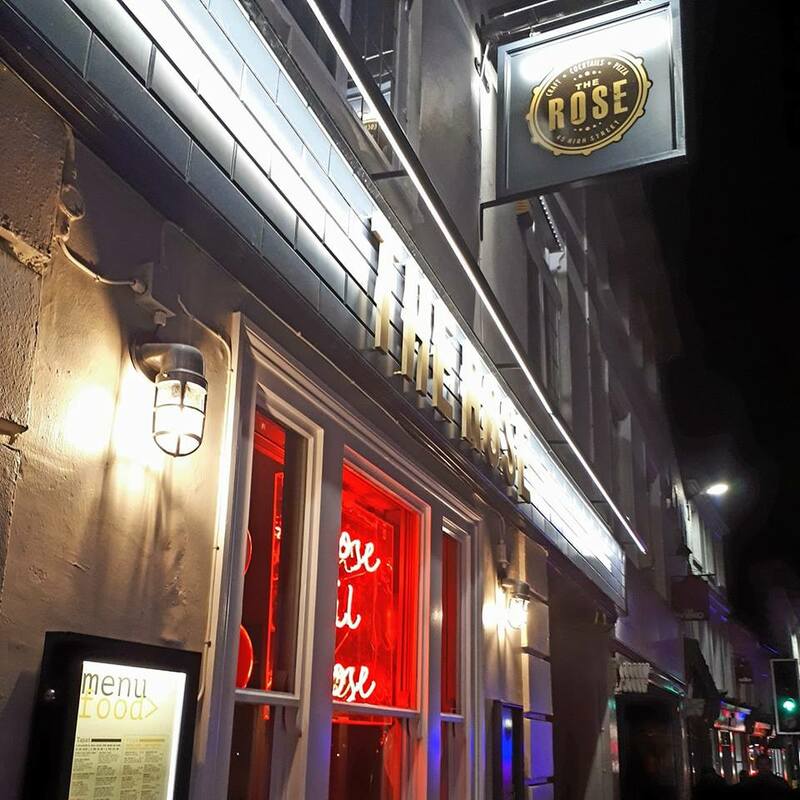 Hit Bedford High Street and beyond for a night of drinking and dancing at the Rose, the Standard, the George & Dragon and the Barley Mow. Good times guaranteed.